Trading Co. 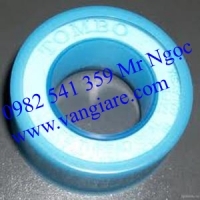 Import Export Service illustrates To provide non Tombo tape of Malaysia 9028 with competitive prices and the most enthusiastic service. Please call us for advice and preferential prices. 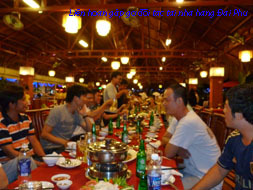 Capacity Profile Minh Hoa Thanh Company and the Project has done.